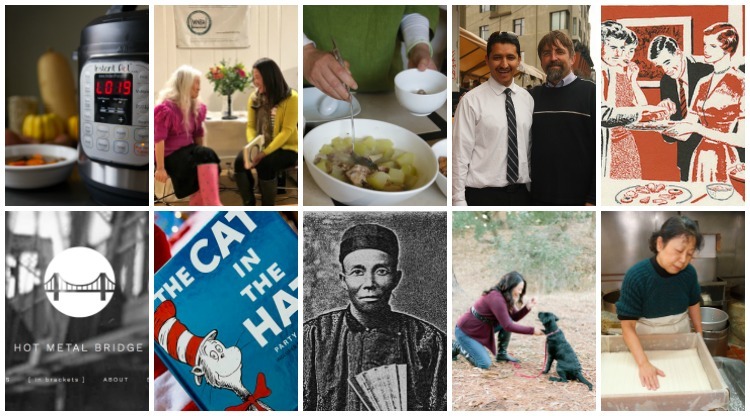 What is it about the end of a year that makes us want to reflect back on what we’ve done? What have I spent my time doing? Am I different than when the year started? Is the world ever so slightly changed as a result of the many hours I’ve spent writing? As the year draws to an end, I’m looking back at the people I met and the stories I wrote during the year. Here’s my pick of my 10 favorite stories of 2017. I’ve picked these stories because they have been particularly meaningful to me — for different reasons. I hope you’ll take a few minutes to look back at 2017 with me. 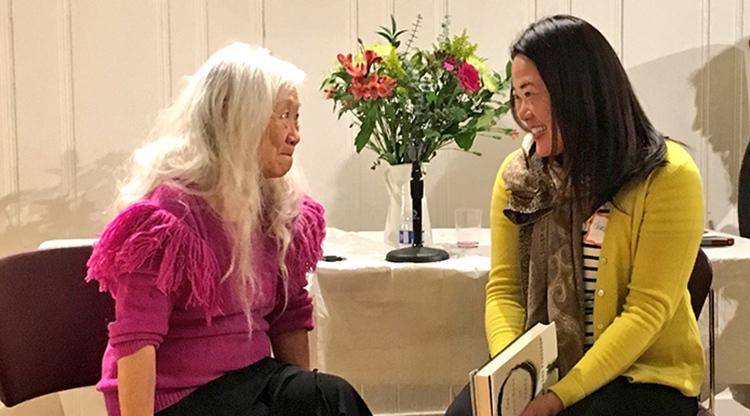 Maxine Hong Kingston 40 Years After the Woman Warrior I wrote this blog post about seeing Maxine Hong Kingston at an event in San Francisco commemorating the 40th anniversary of her memoir The Woman Warrior. She has always been a touchstone for me, both as an author and as my first creative writing teacher (I didn’t know how lucky I was) as a Berkeley undergrad. 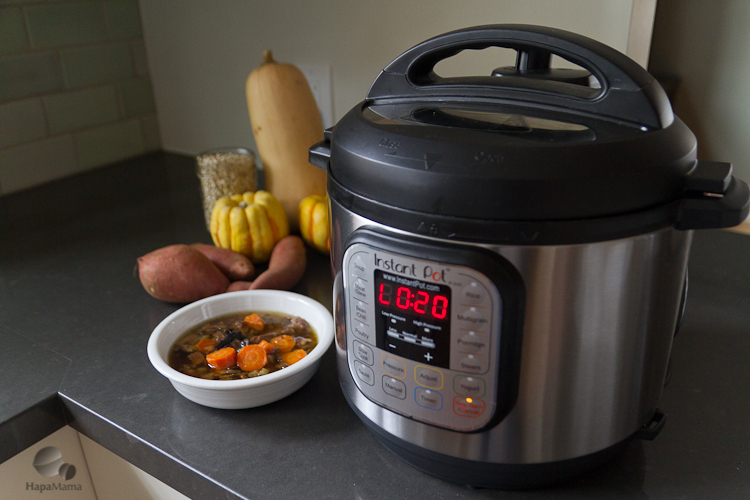 How the Instant Pot Became So Popular I had been noticing how many of my friends online and in real life (but mostly online) were raving about this electric pressure cooker. So much so that I recognized that this was a legit news story. I pitched it to NPR, and it became my first story for their food section, The Salt. 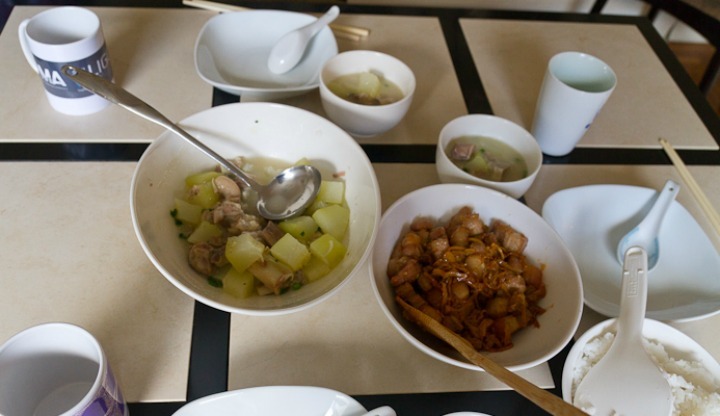 Berkeley Students Publish Cookbook With Asian Postpartum Recipes Did you eat any of those Chinese soups for new mothers? I did. In another story for NPR Food, I interviewed a group of Berkeley students who wrote a cookbook about the many postpartum food traditions from China, Vietnam, Korea, the Philippines and other East and Southeast Asian cultures. 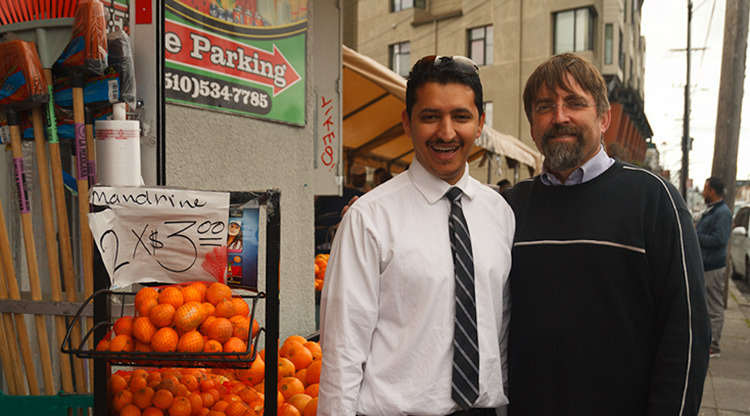 A Muslim Immigrant and a Christian Pastor Find Common Ground — And Try to Connect With Their Latino Neighbors, Too You could say I’ve been working on this story for PRI’s Global Nation since the 90s. Because that’s when I first heard about this project where recent Cal grads had moved to East Oakland to work with and live among the very low-income, mostly immigrant residents. After the attempted travel ban and rumors of ICE raids, they began coordinating with the Yemeni Muslims and immigrants from Mexico and Central America to help each other get information about their rights. 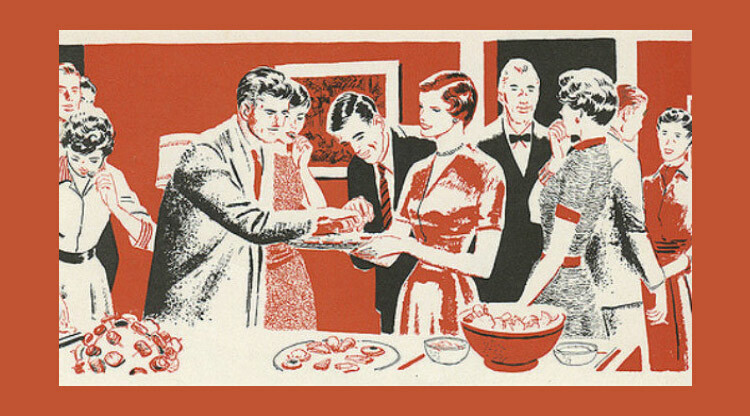 A Seat at the Table This narrative essay is part of my work-in-progress, a collection of stories and essays about how food has been a symbol and a continuous thread running through my life as the daughter of Taiwanese immigrants. Without giving too much away, it’s a story drawn from my own childhood trying to figure out the racial dynamics of my middle school. 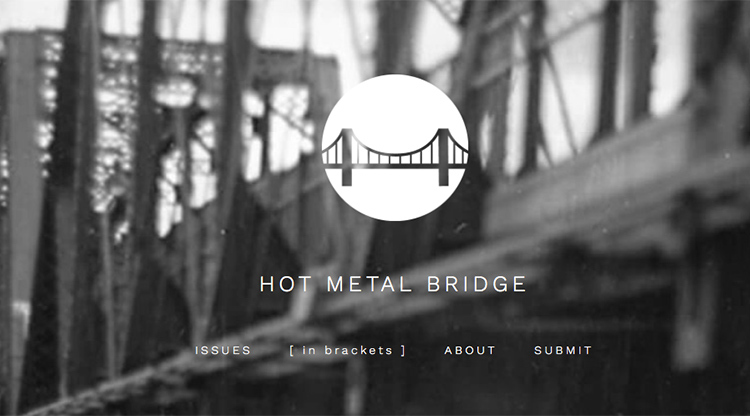 Just read it at Hot Metal Bridge, the literary magazine for the University of Pittsburgh. 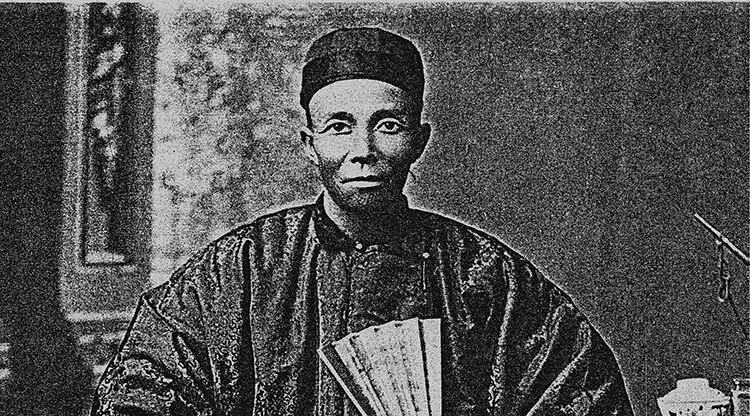 Chinese Laborers Built Sonoma’s Wineries. Racist Neighbors Drove Them Out This story for NPR grew out of a Google search for early Chinese restaurants in Sonoma. In the process of working on this story, I tracked down and interviewed an old high school teacher who is also a noted wine historian. 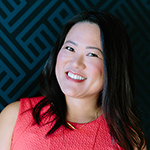 I received a lot of feedback for this one, mostly from people astounded that they have never learned about the presence of Asians in this region, but also some wine country folks who feel that Chinese had always been welcome in the area. Is the Cat in the Hat Racist? 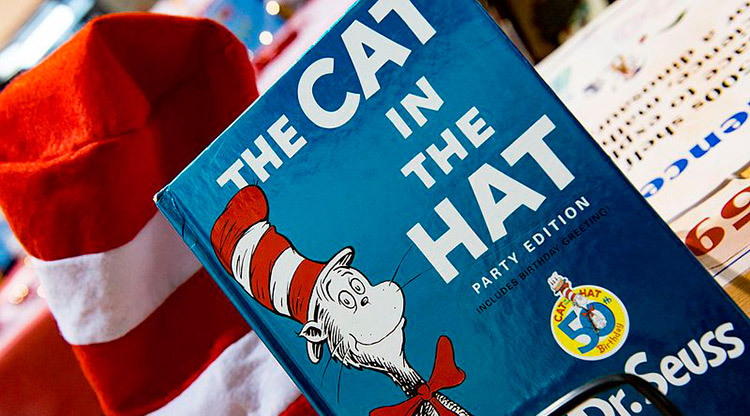 Probably my story that generated the most discussion in 2017, this article took a closer look at the imagery in Dr. Seuss’ beloved Cat in the Hat series as well as the future of the character’s role in the Read Across America program. Becoming a (Dog) Mom (Again) Here’s a completely personal post on HapaMama that captured a really important part of my year. Where did my time go this fall? 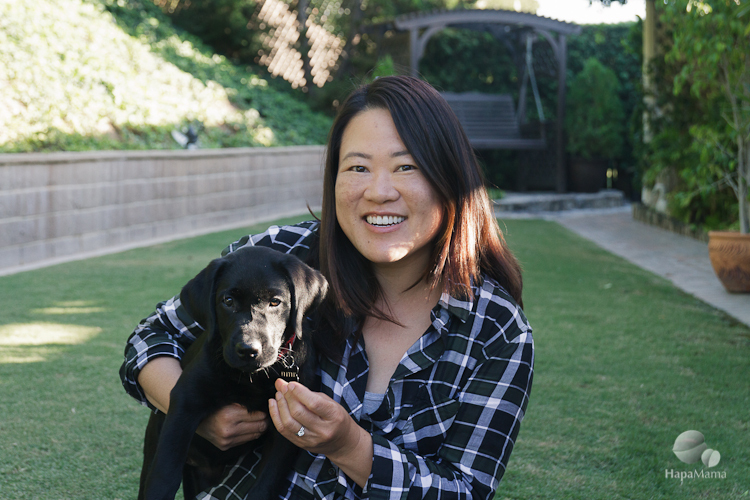 Our family got a puppy… which feels a bit like adding a toddler — albeit a four-legged one — to our home. After 7 decades, San Jose Tofu Company plans to close And finally, a bittersweet way to end the year. I had a chance to interview Chester and Amy Nozaki, the husband and wife purveyors of the J-town institution that has been making bean curd by hand for 70 years. I especially enjoyed meeting the diverse clientele and learning a bit more about the history of Japanese Americans in San Jose. And… those are my favorite stories of 2017, friends. Thank you, as always for reading and encouraging my writing. It means a lot to me. Here’s to more adventures, stories, and connections in 2018!